One of Japan’s biggest corporations has apologized for forcing prisoners of war into labour during WWII, making it the country’s first major company to offer an apology. 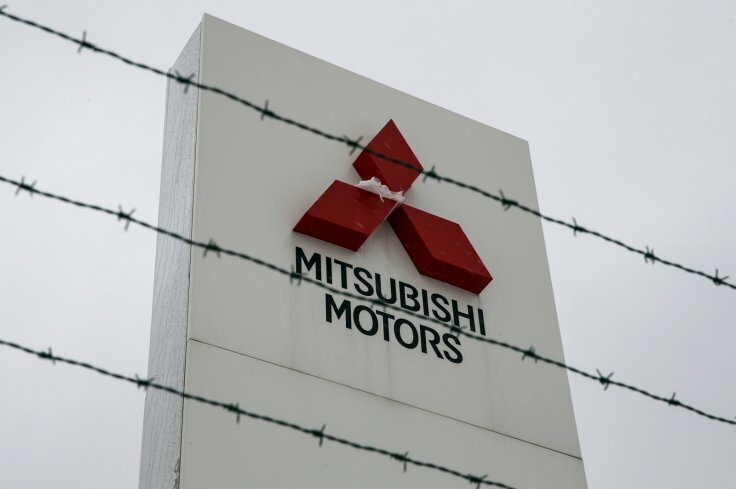 Mitsubishi has become the first major Japanese corporation to apologize for using American prisoners of war as slave labourers during World War II. “Today we apologize remorsefully for the tragic events in our past,” said Hikaru Kimura, a Mitsubishi senior executive officer.